Researchers of Israel’s Ramat HaNegev Desert Agriculture Center are cultivating exotic desert truffles (terfezia leonis) sold at $120 per pound, four times the cost of uranium, Ynet reported. They achieved this by artificially stimulating a symbiosis between the truffle fungus and a common desert shrub. The shrub provides the fungus with sugars and the fungus, in turn, provides the shrub’s roots with crucial minerals it extracts from the soil. 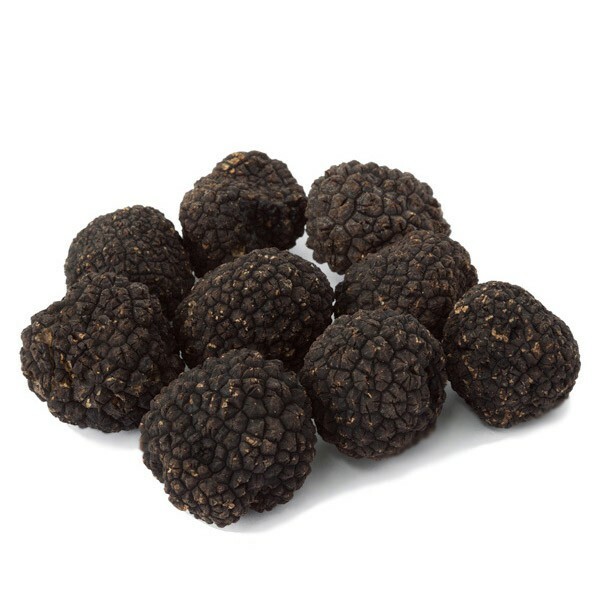 The less valuable black truffles (tuber melanosporum) have been grown in Israel since 2015.